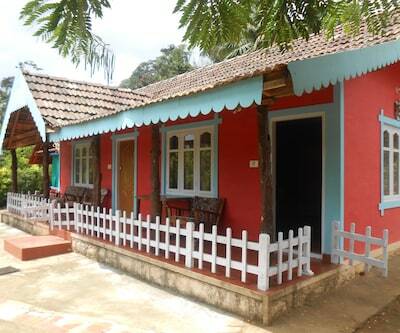 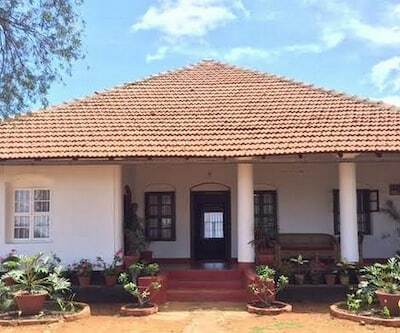 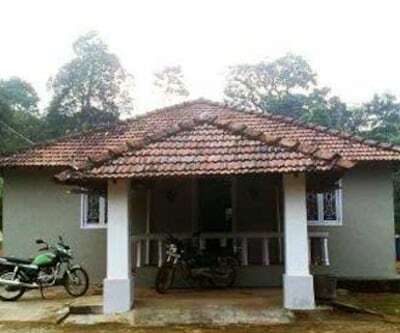 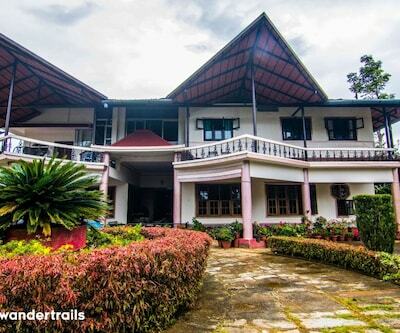 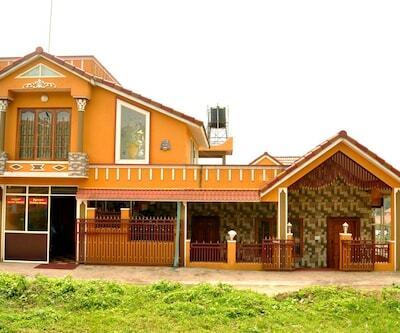 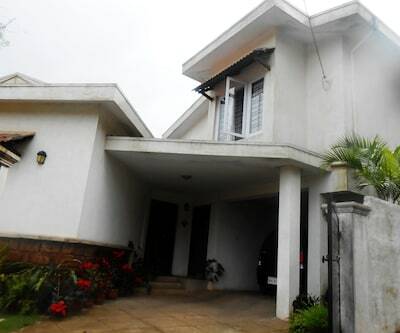 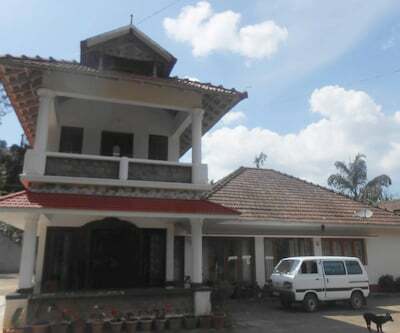 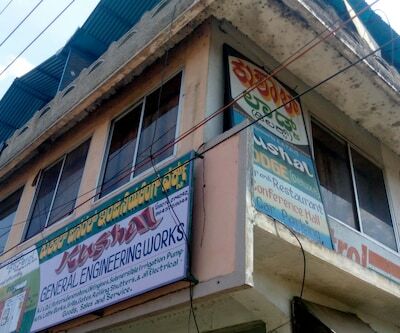 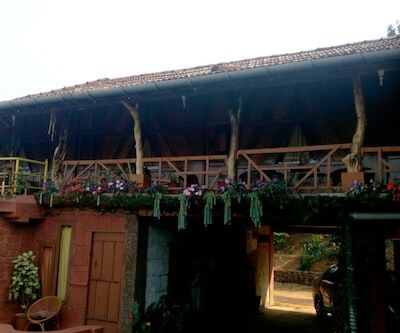 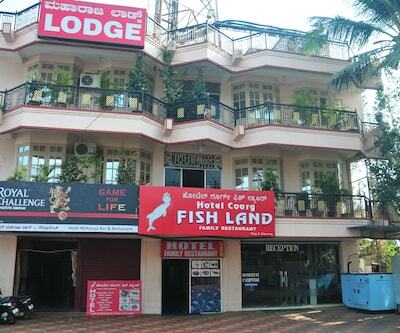 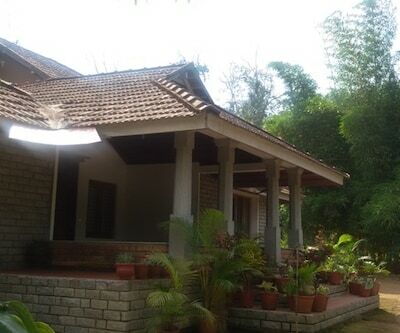 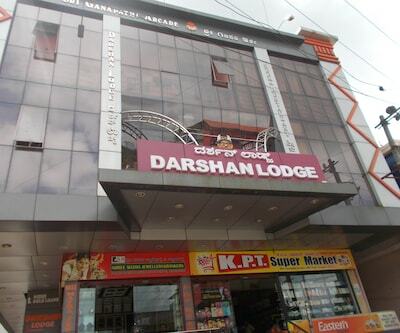 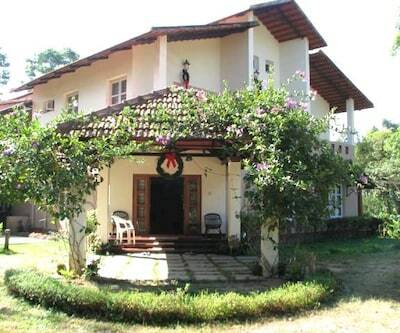 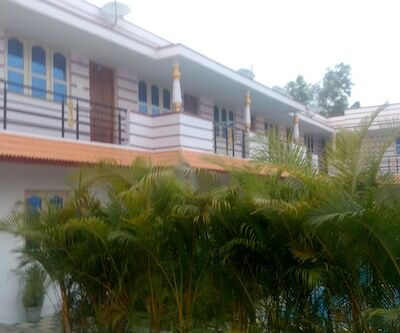 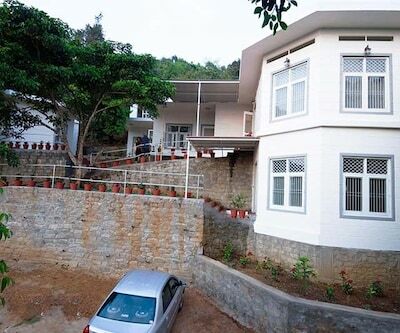 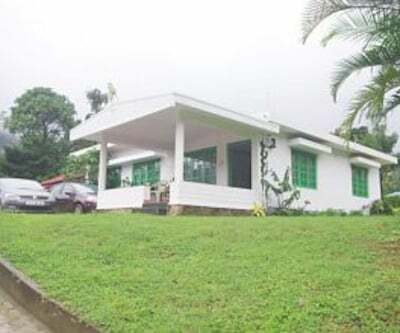 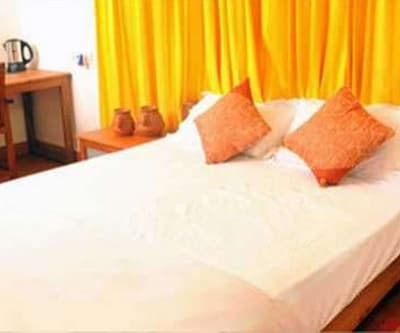 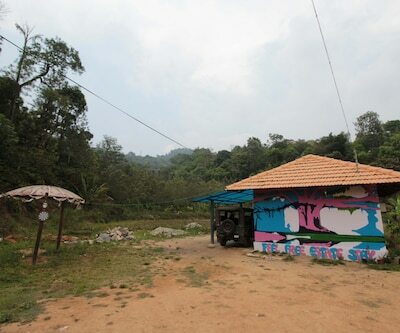 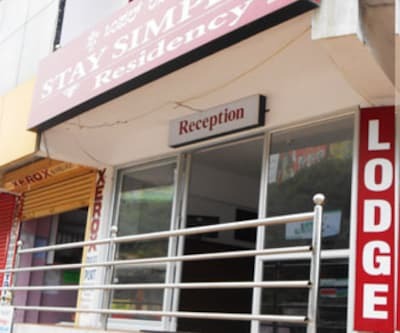 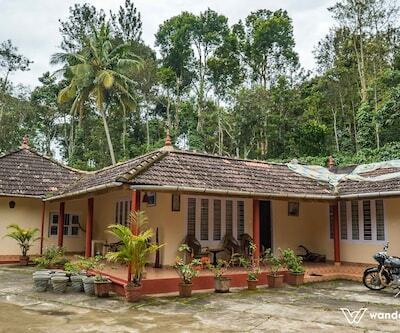 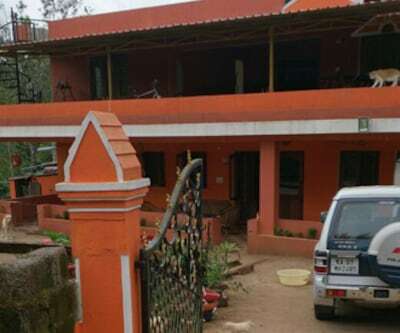 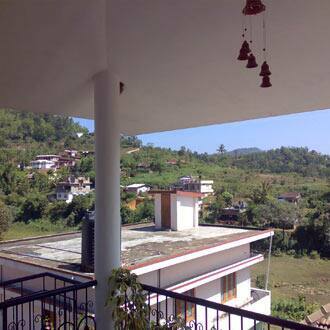 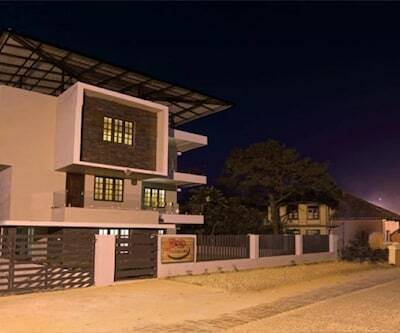 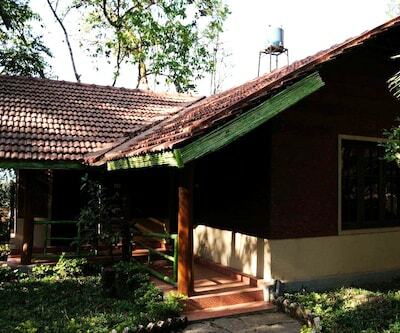 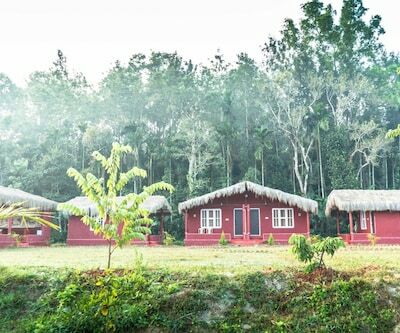 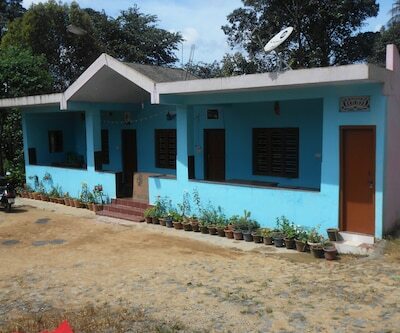 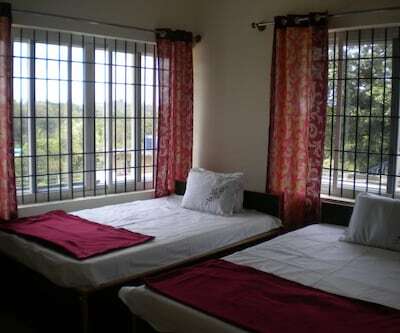 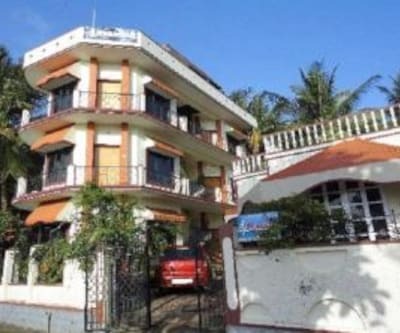 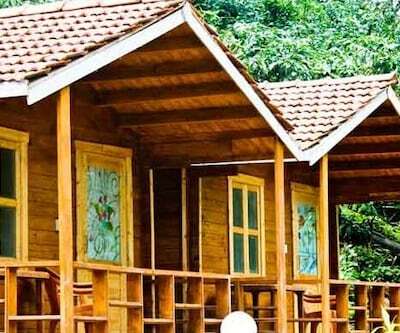 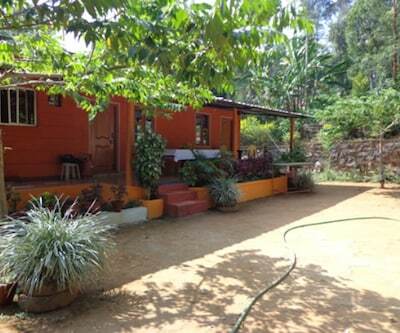 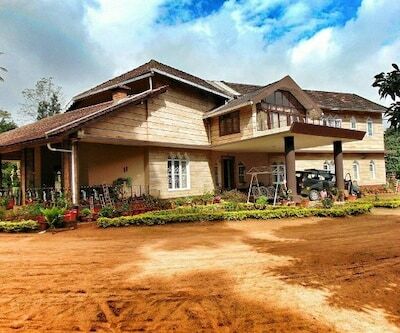 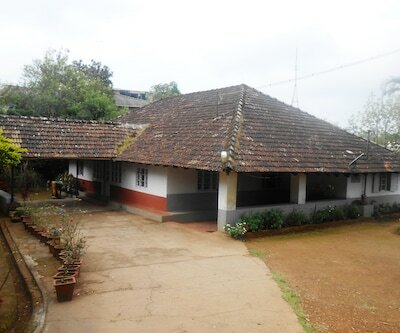 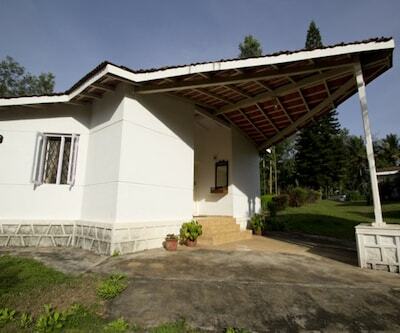 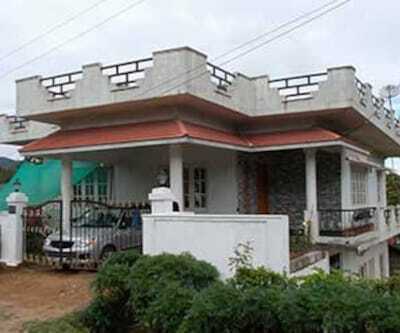 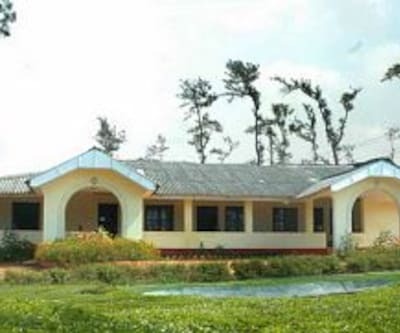 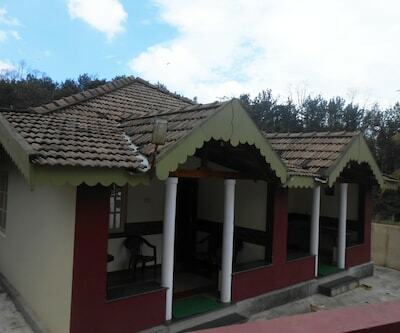 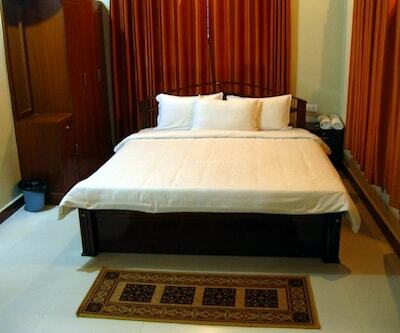 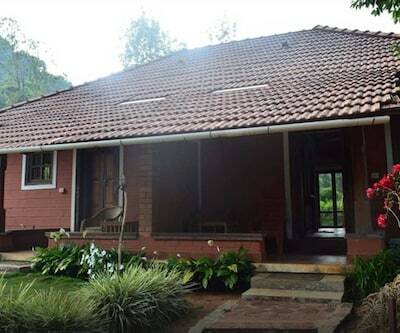 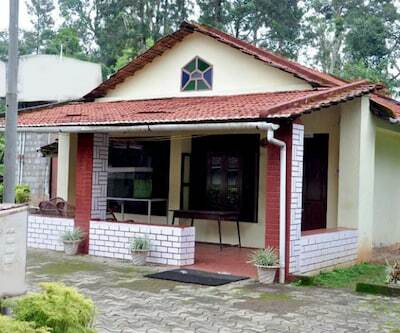 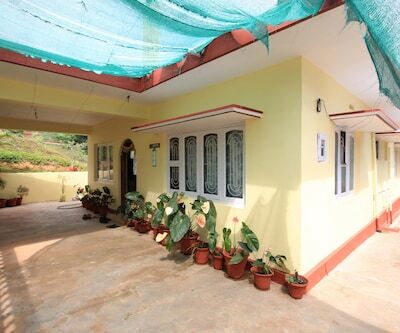 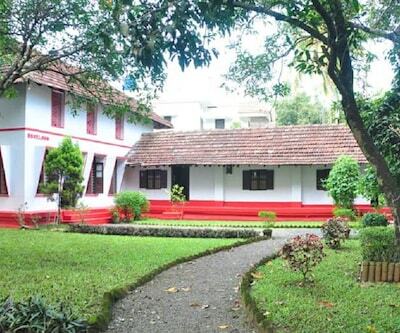 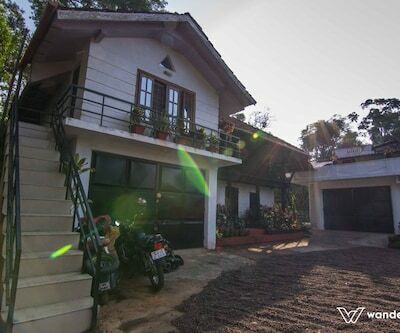 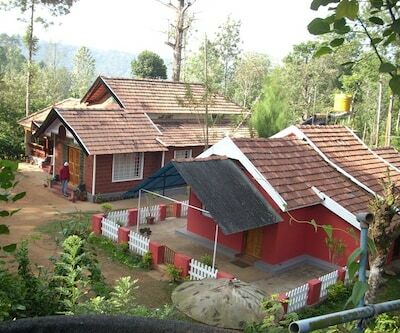 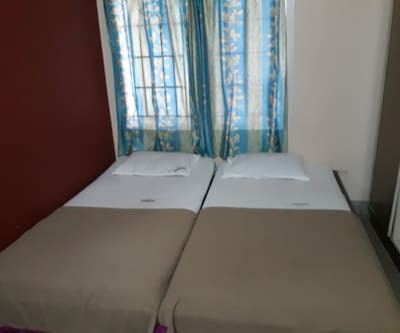 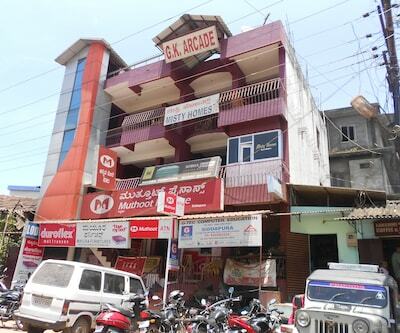 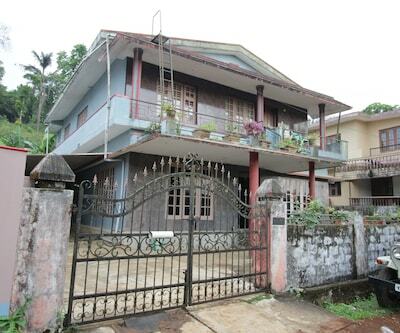 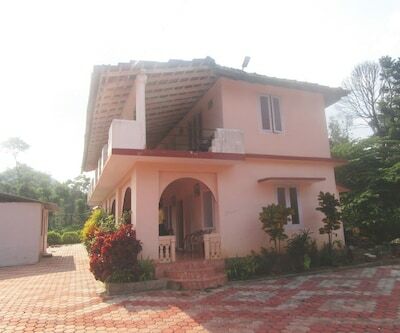 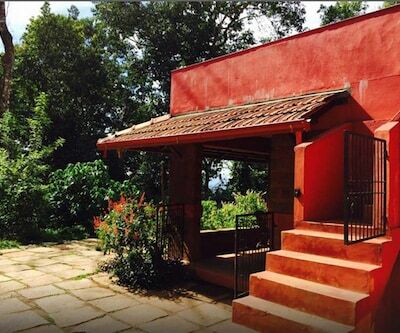 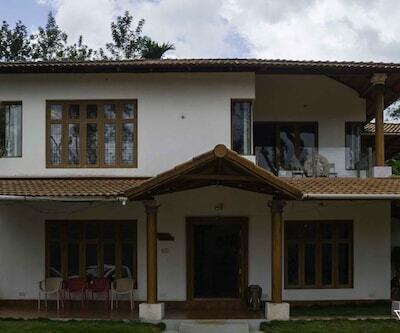 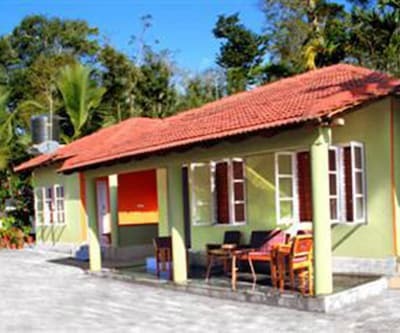 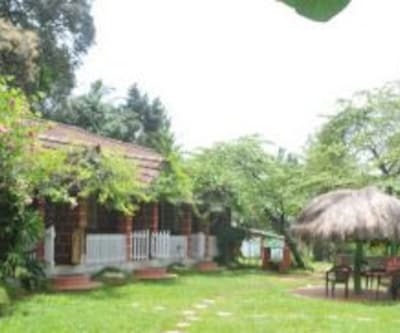 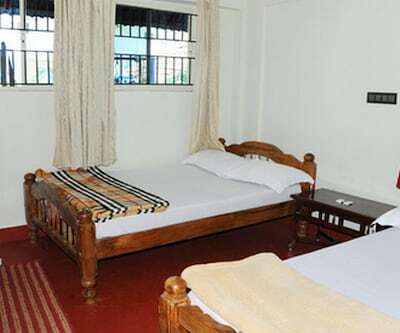 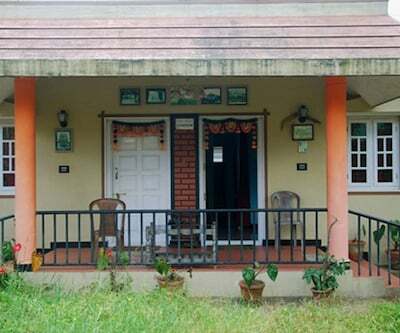 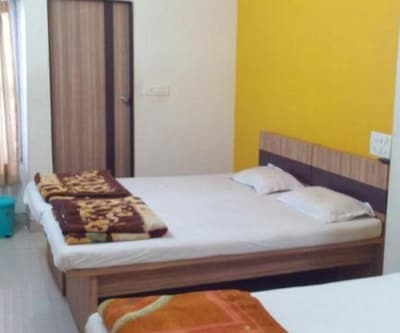 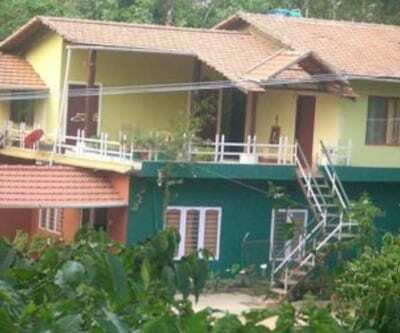 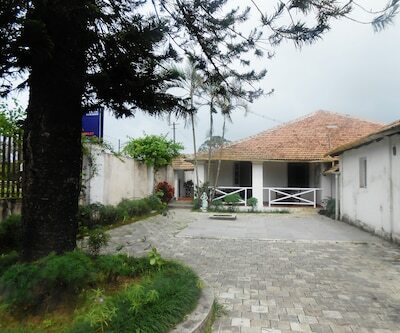 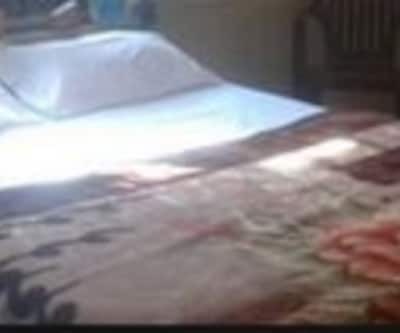 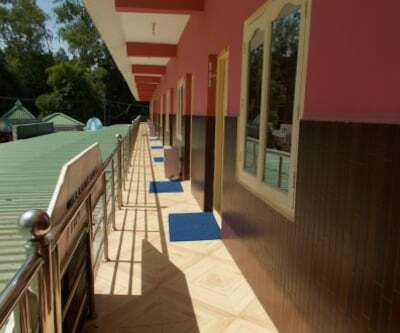 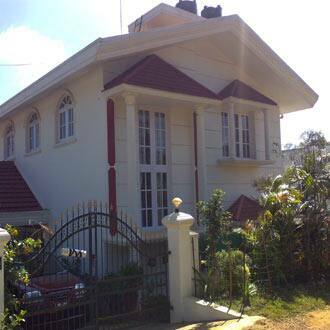 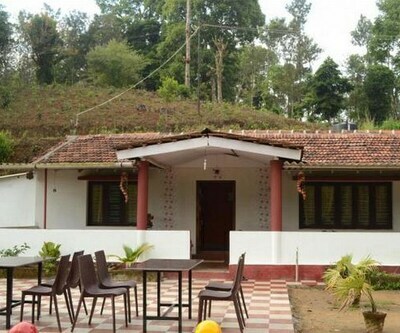 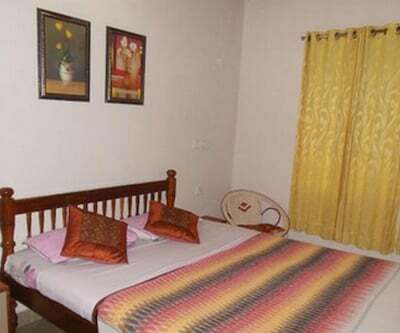 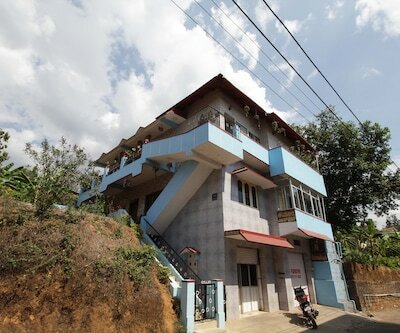 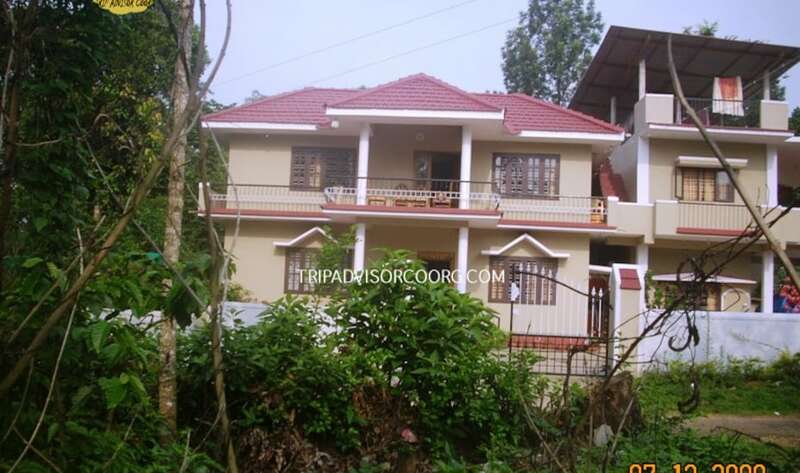 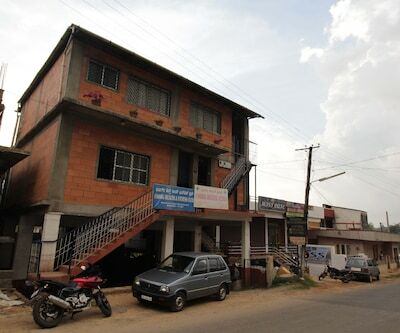 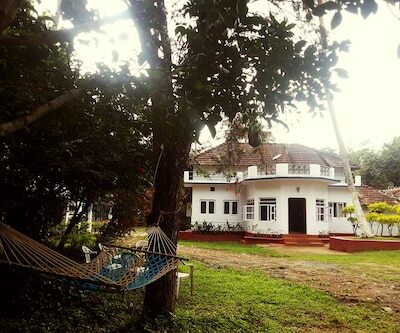 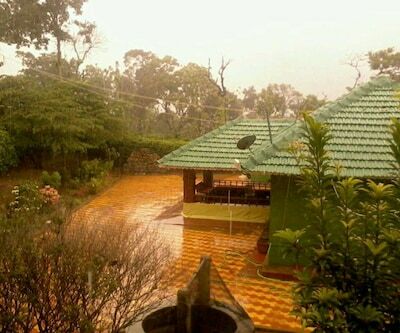 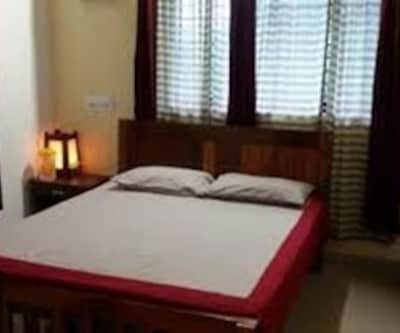 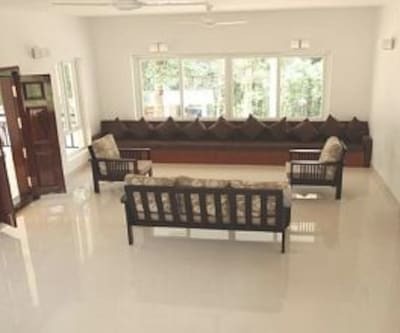 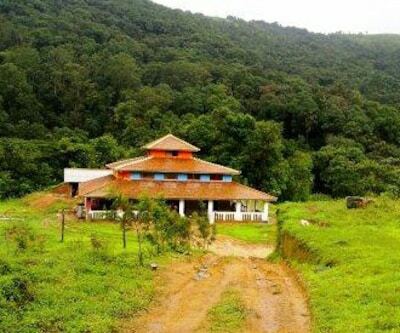 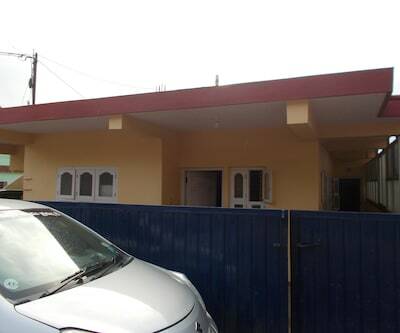 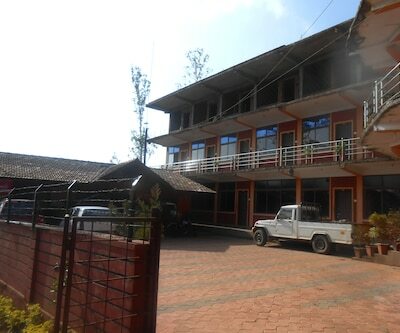 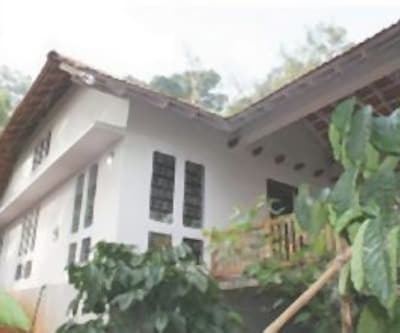 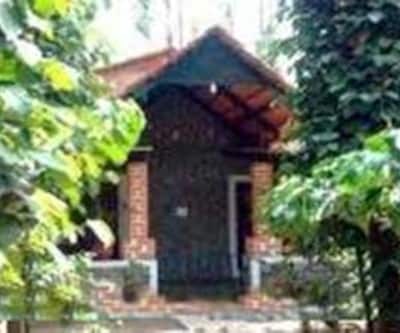 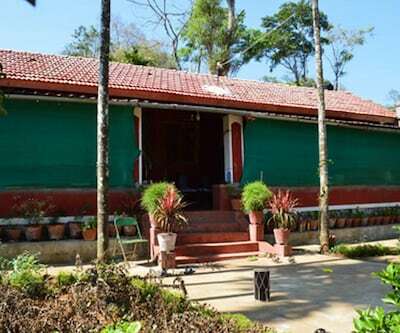 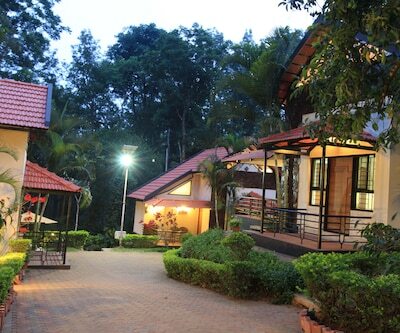 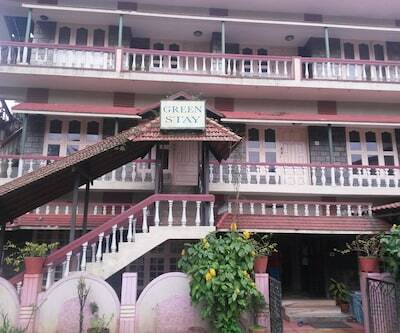 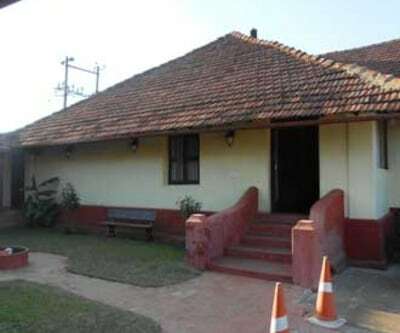 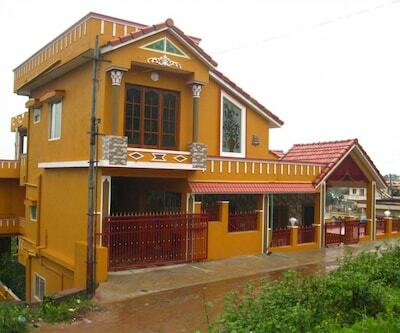 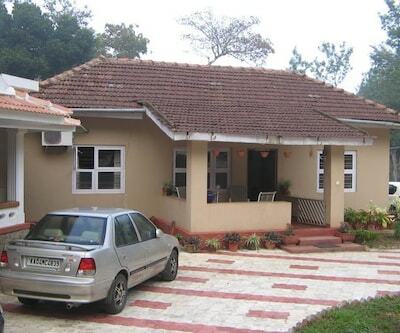 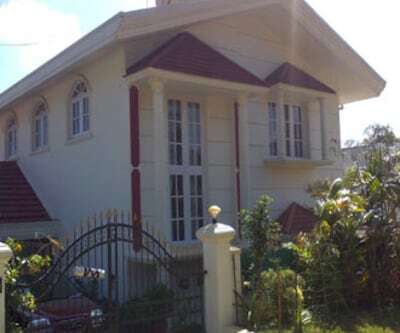 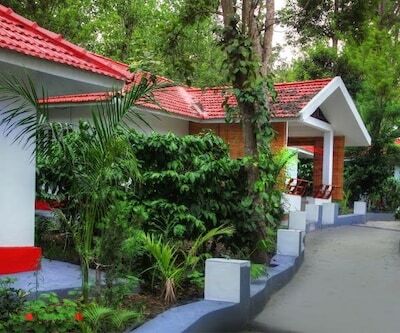 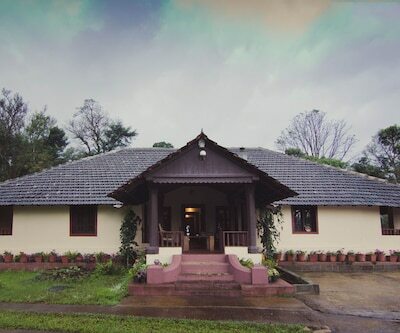 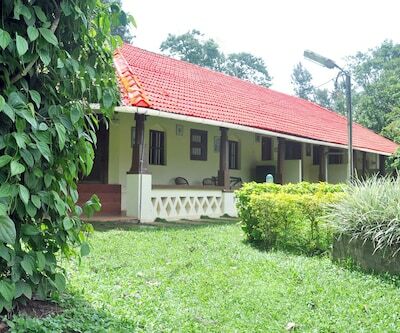 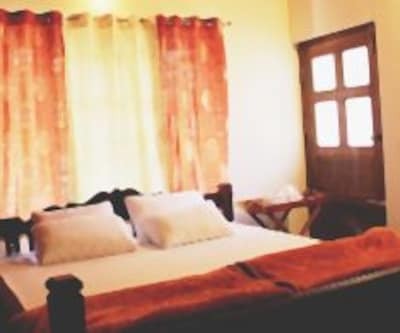 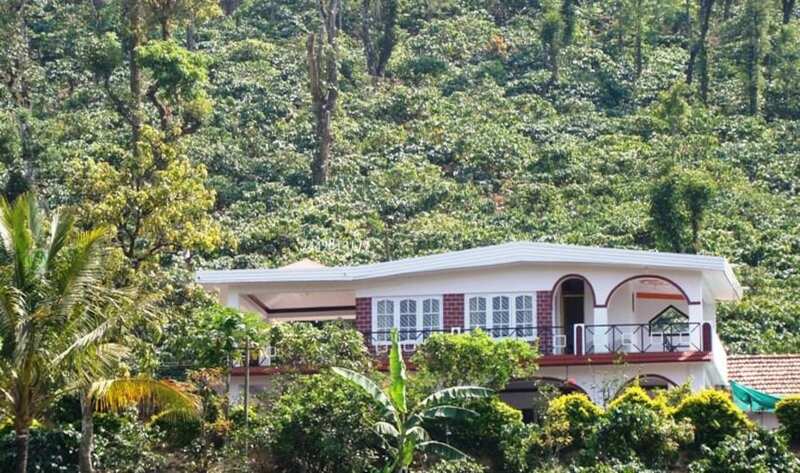 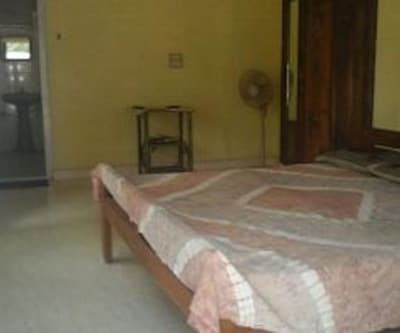 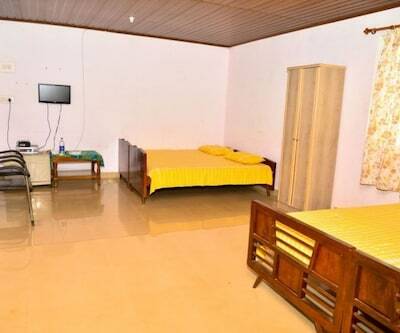 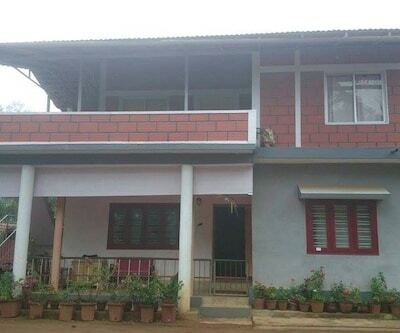 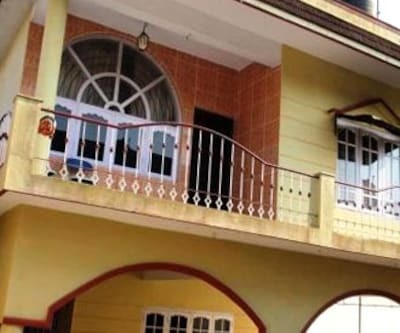 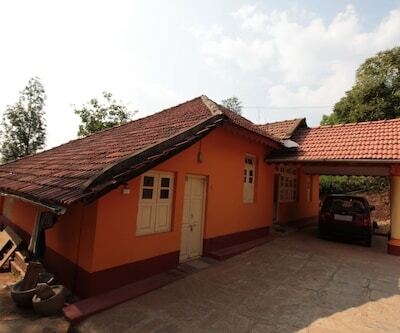 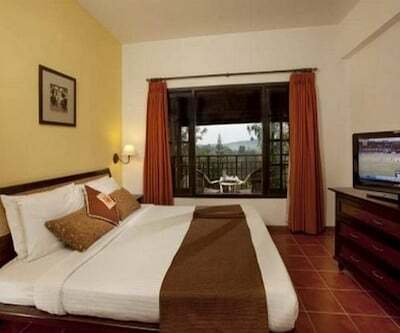 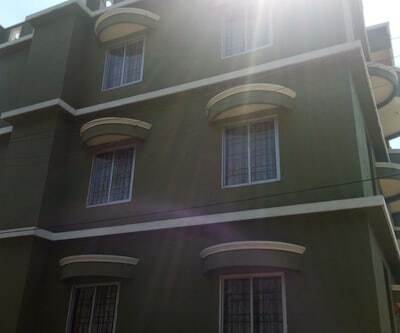 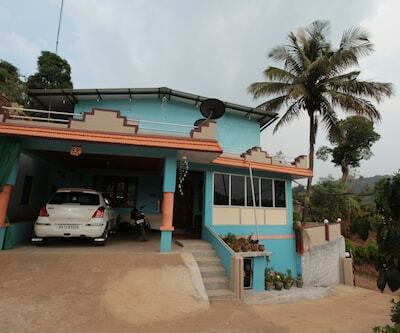 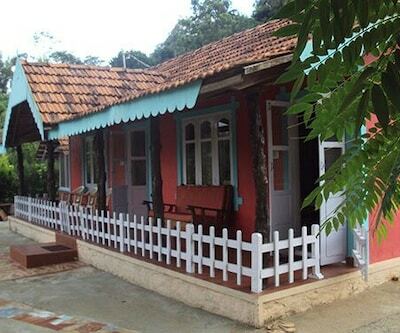 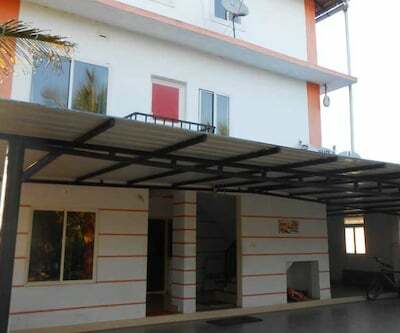 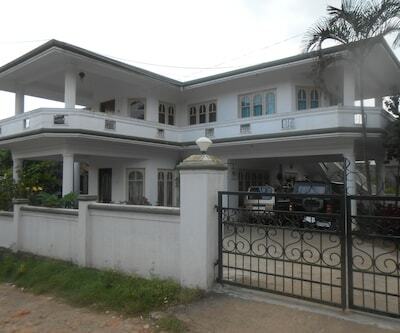 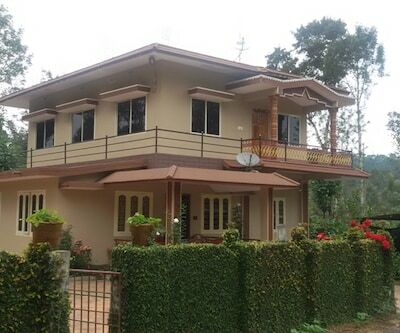 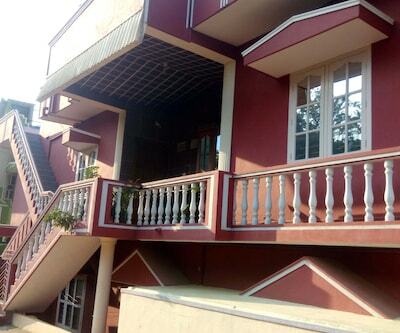 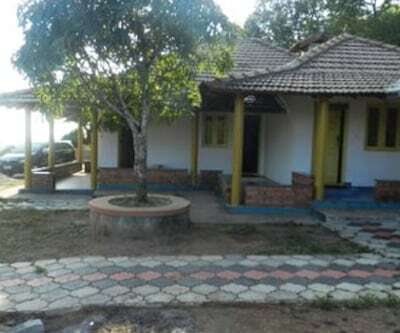 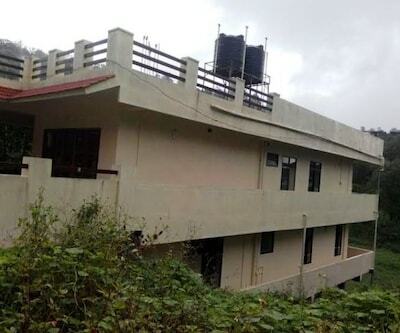 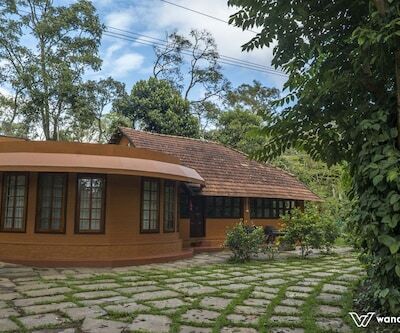 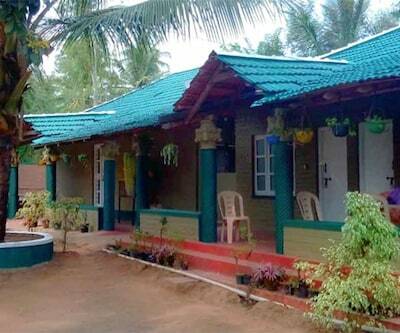 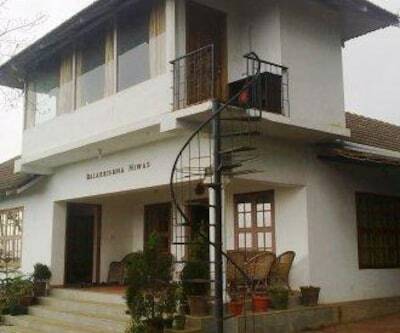 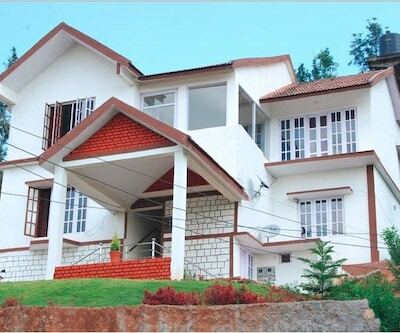 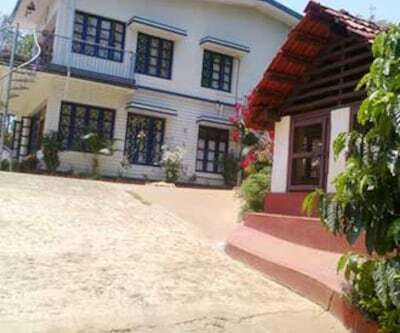 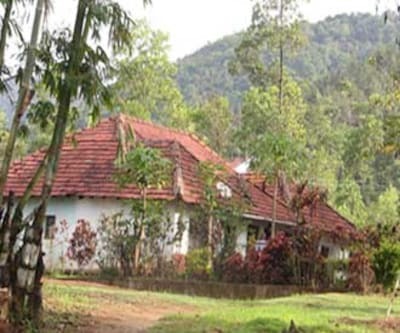 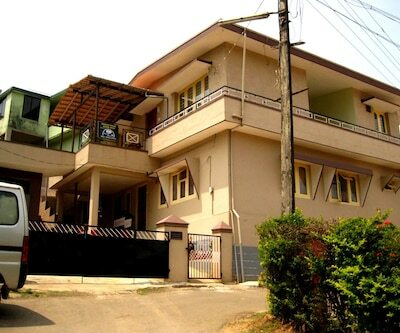 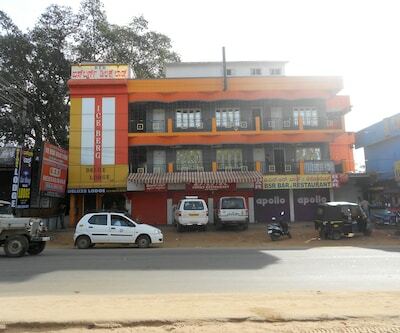 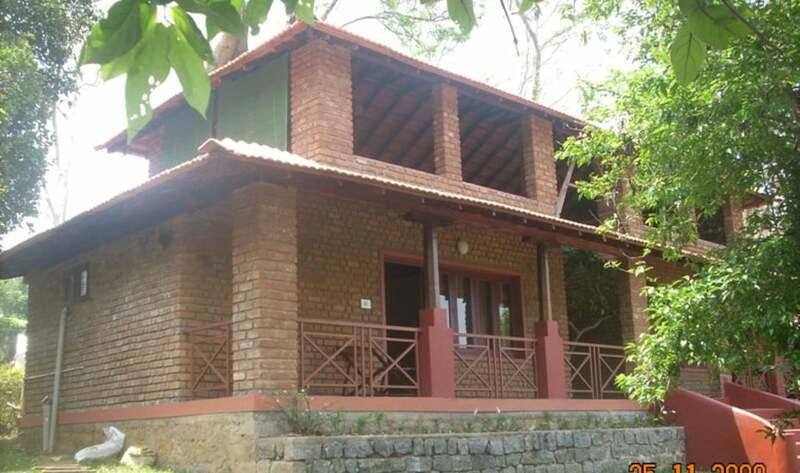 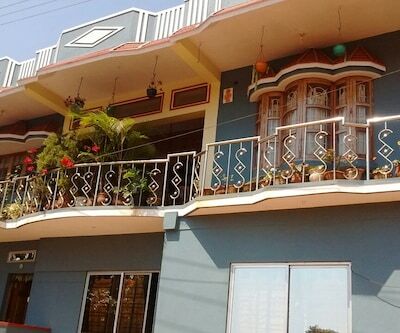 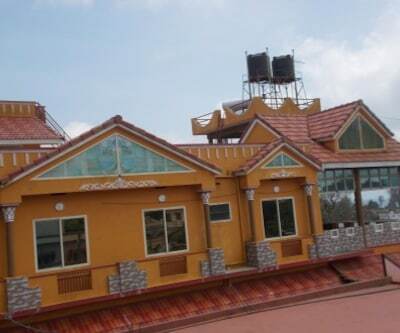 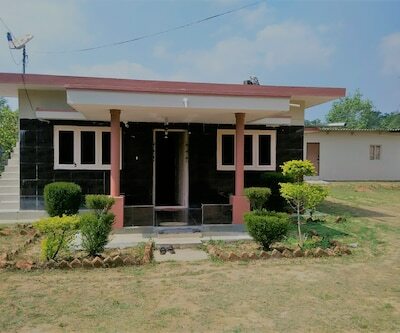 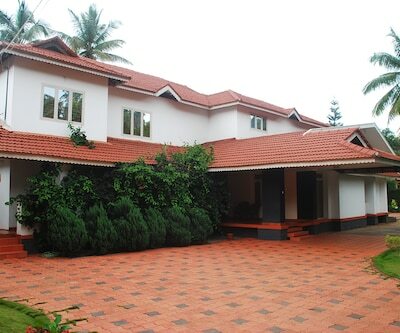 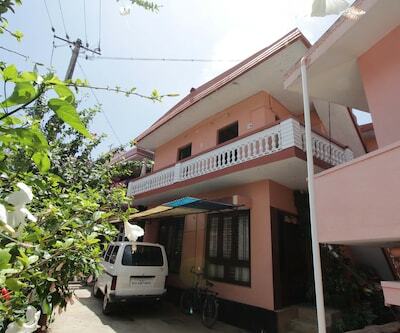 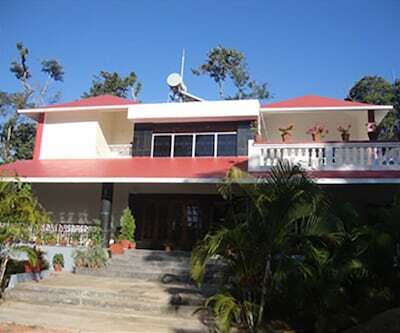 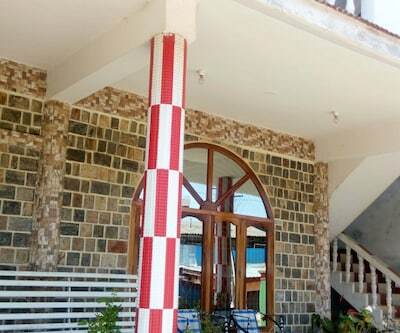 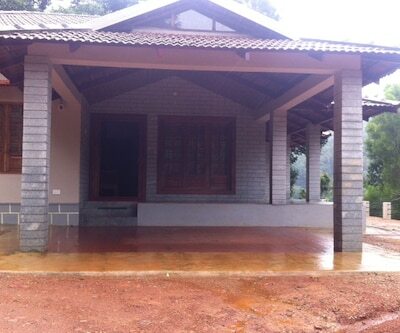 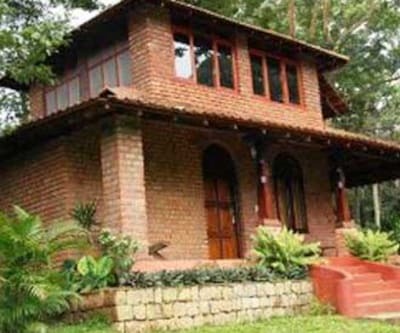 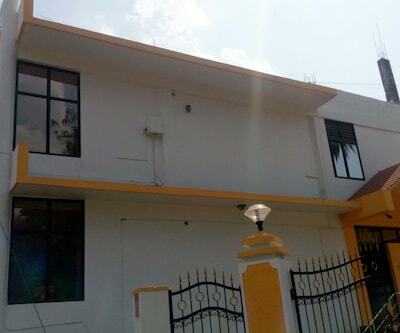 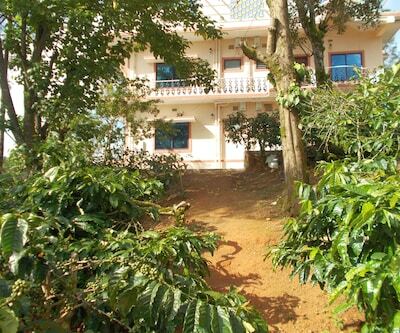 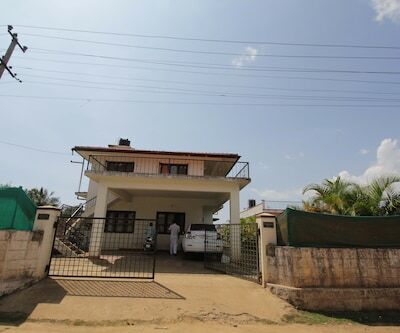 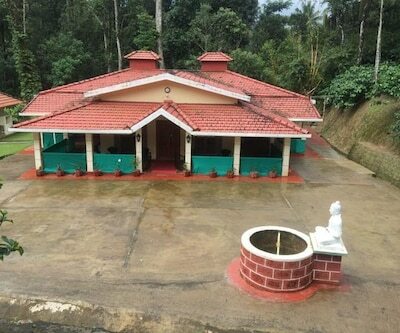 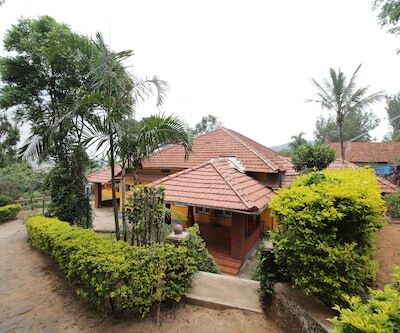 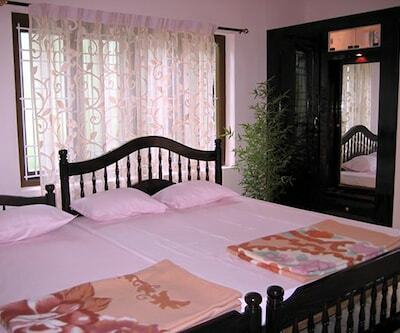 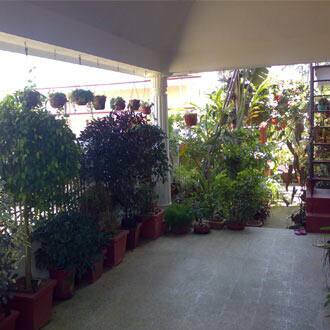 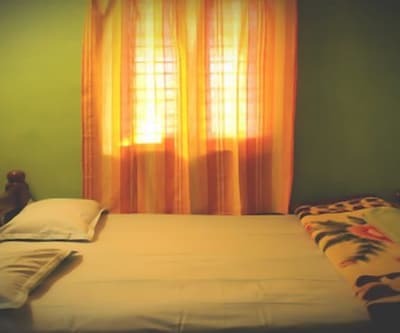 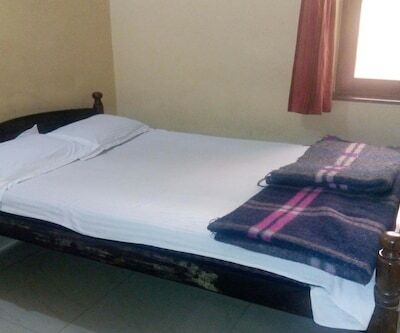 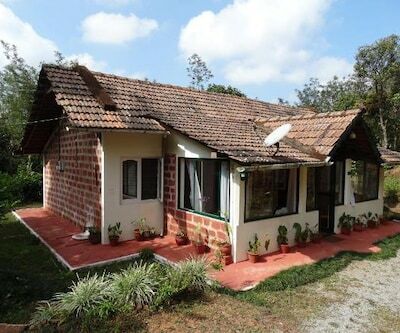 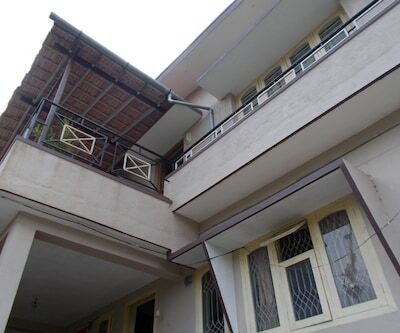 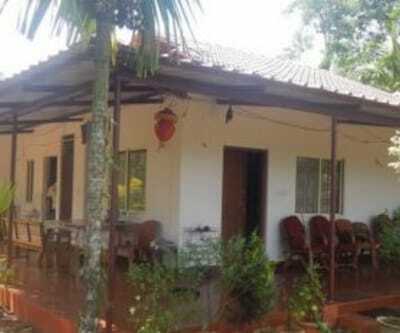 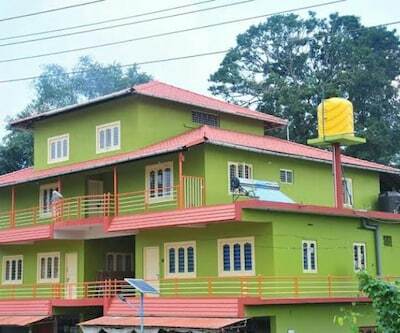 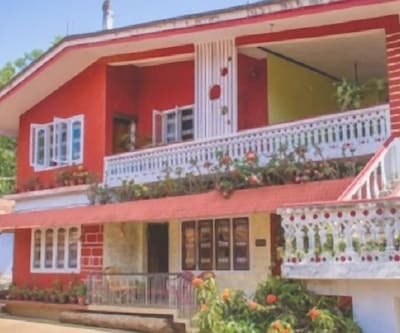 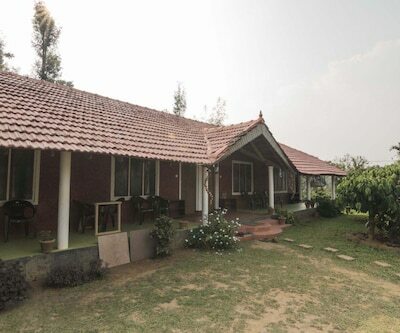 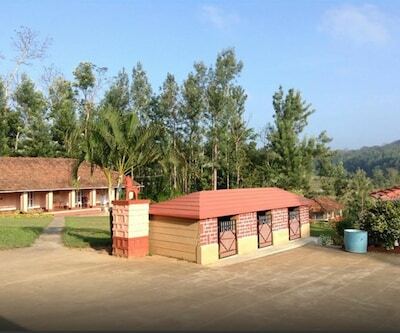 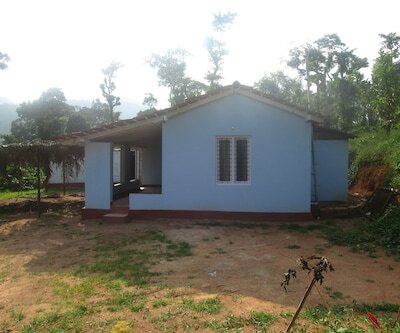 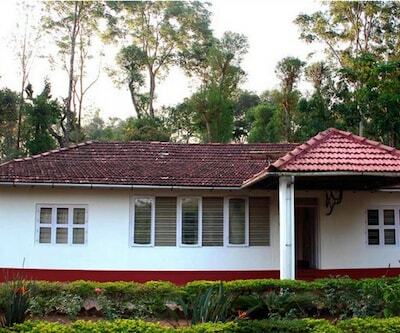 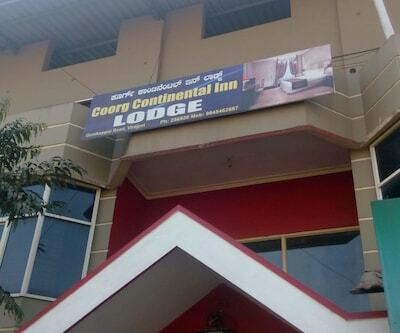 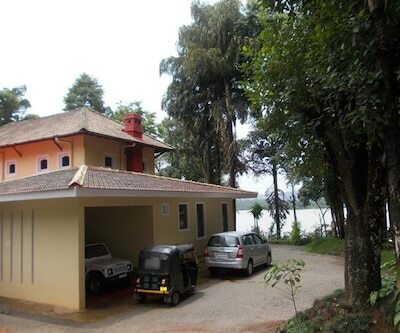 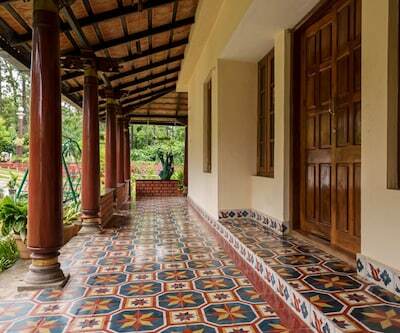 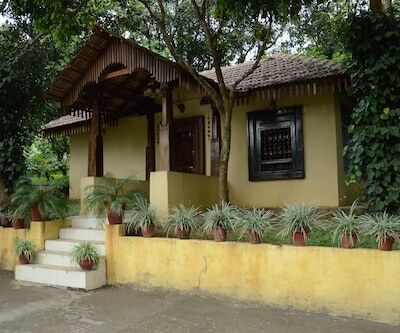 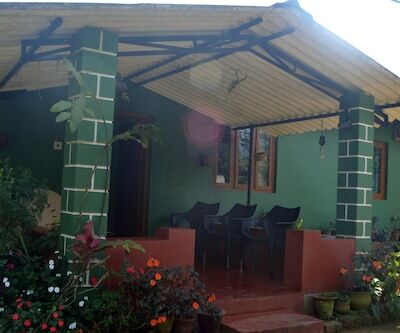 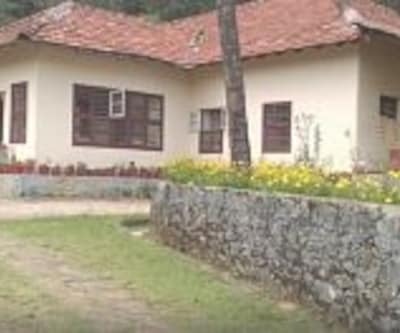 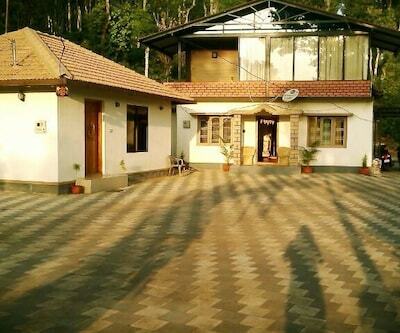 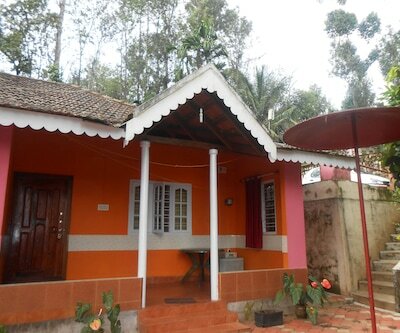 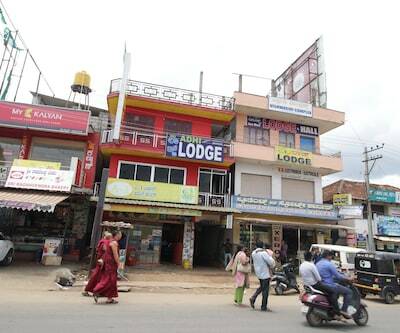 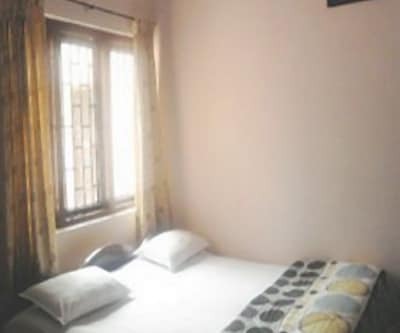 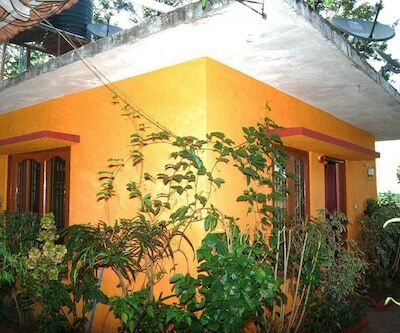 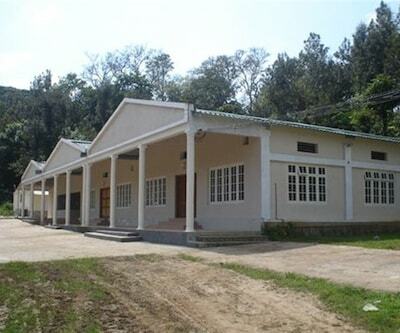 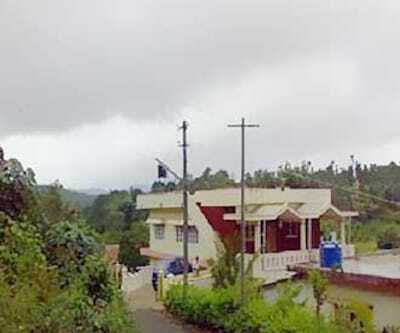 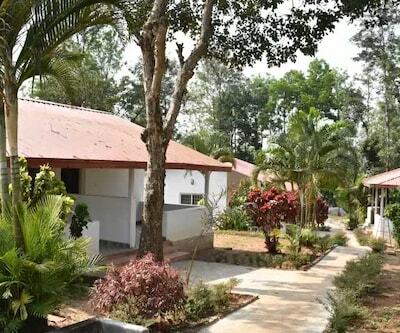 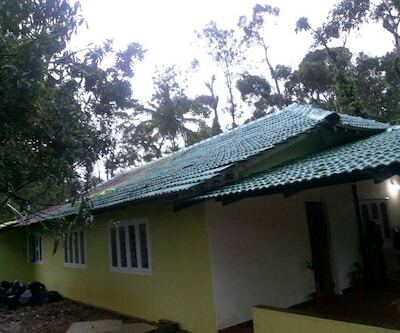 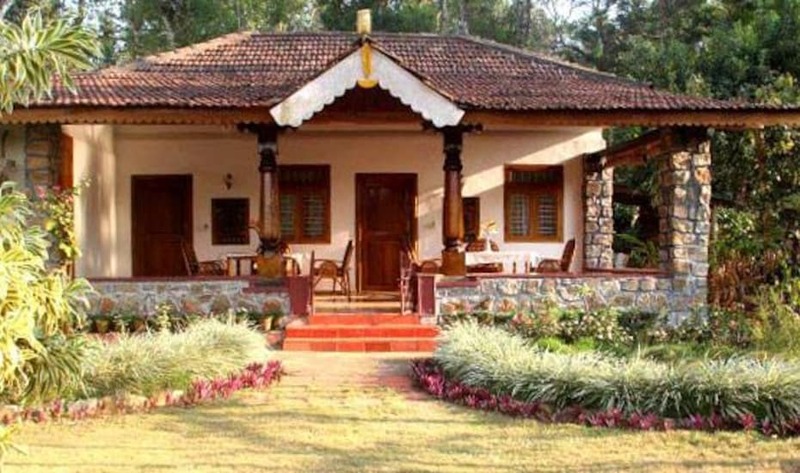 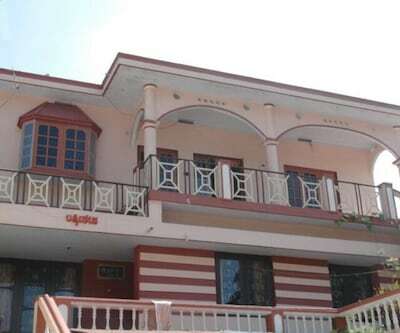 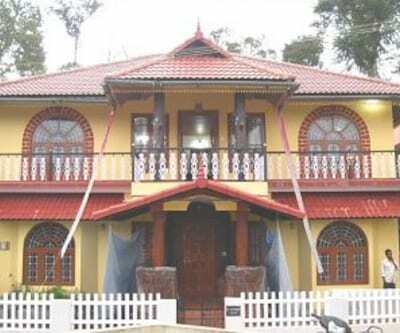 Located near to the Madikeri Town, this bungalow style property is surrounded by greenery and a garden area where guests can enjoy a morning cup of coffee or tea. 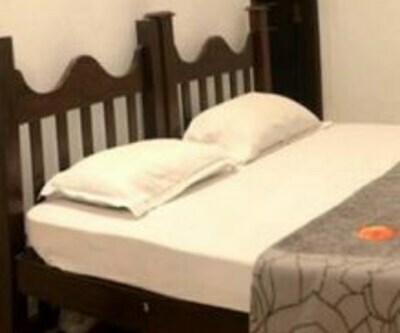 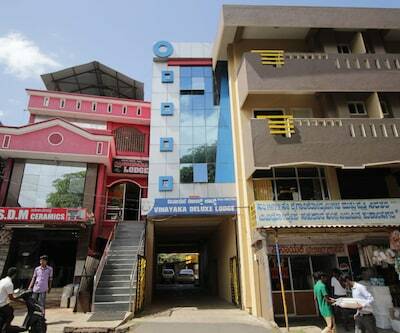 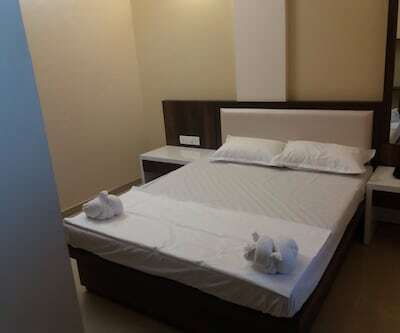 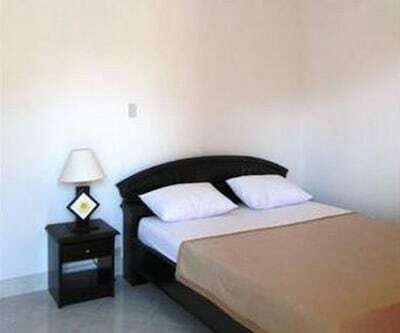 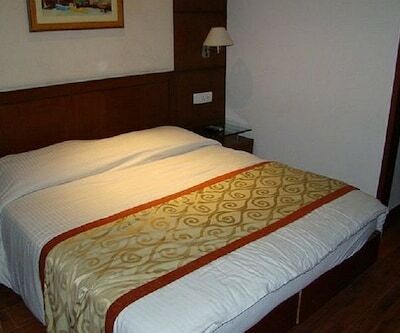 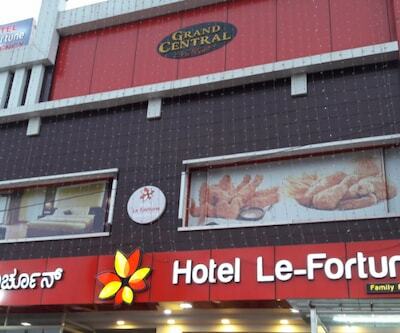 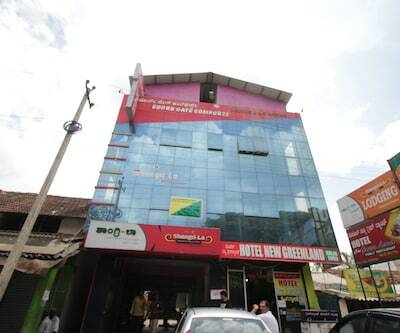 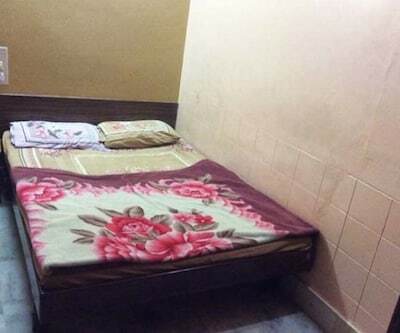 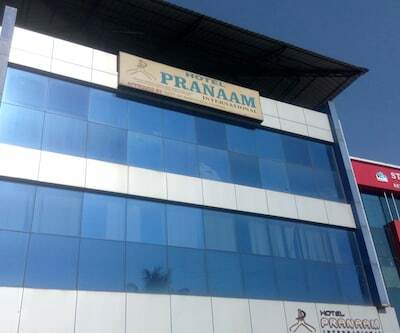 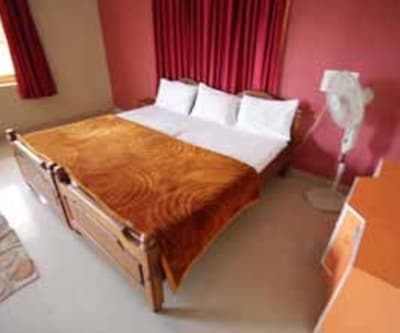 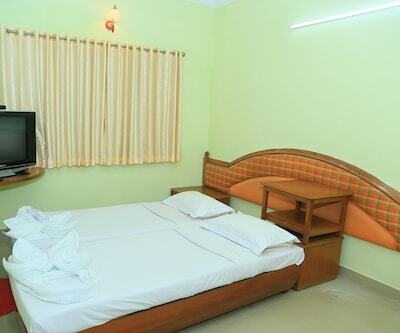 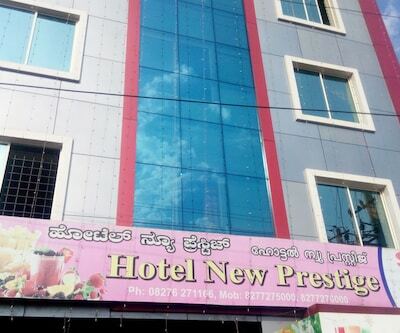 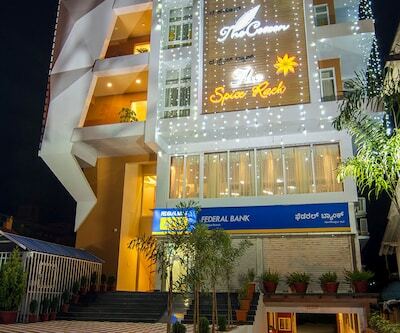 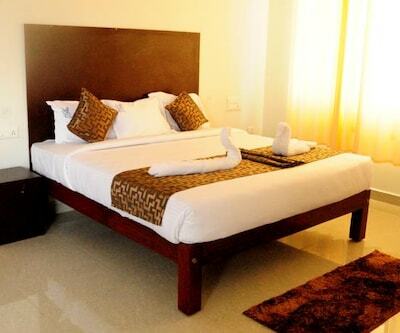 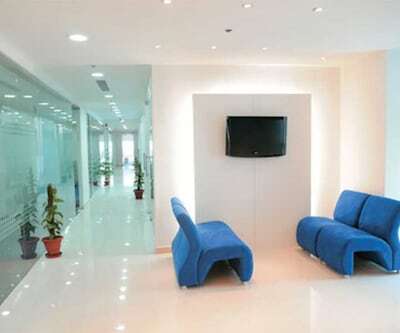 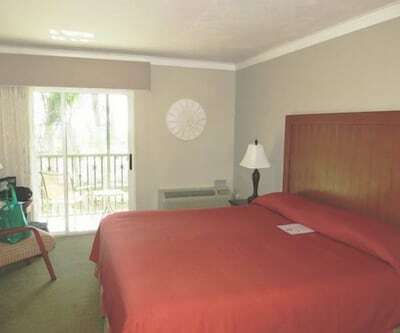 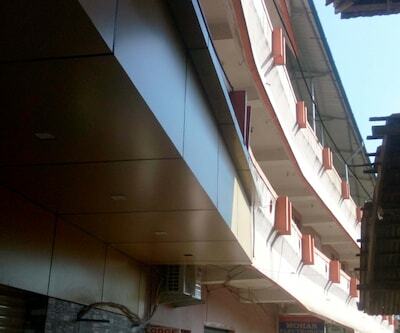 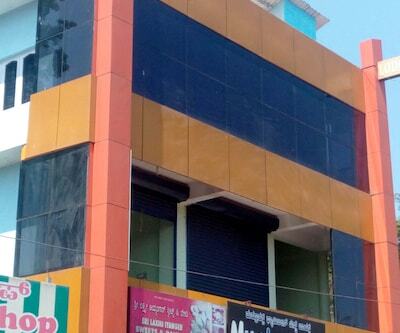 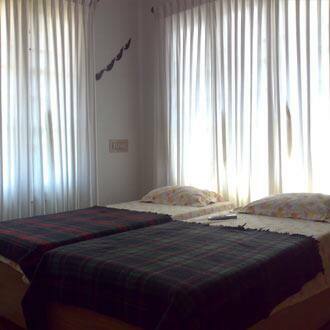 There are two guestrooms to choose from. 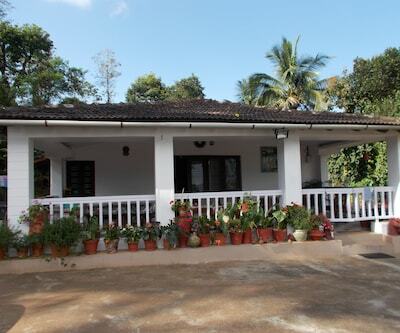 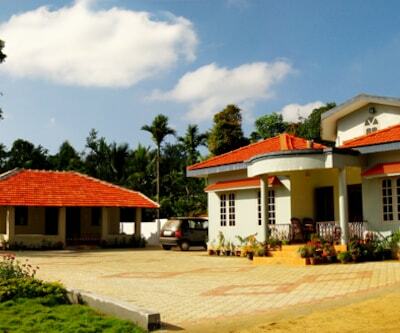 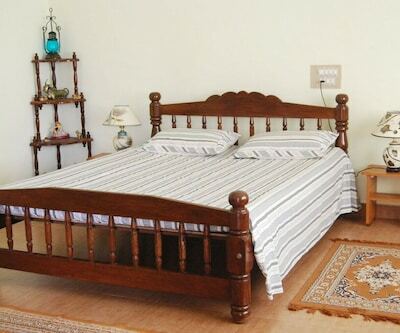 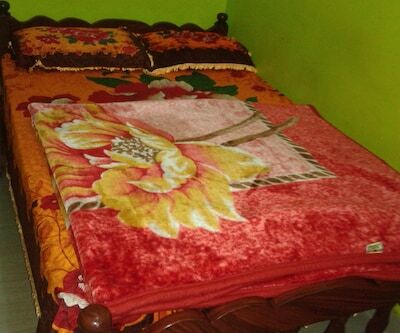 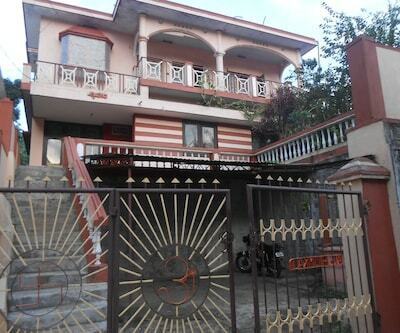 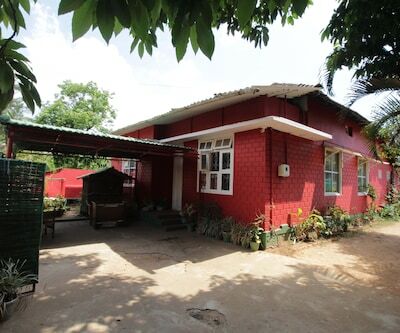 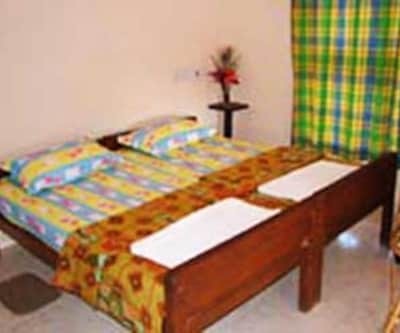 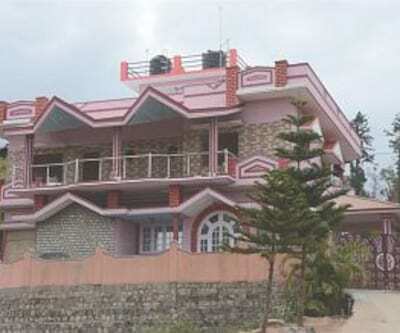 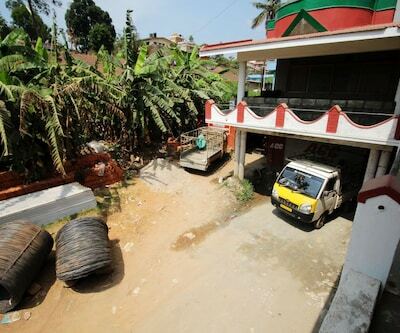 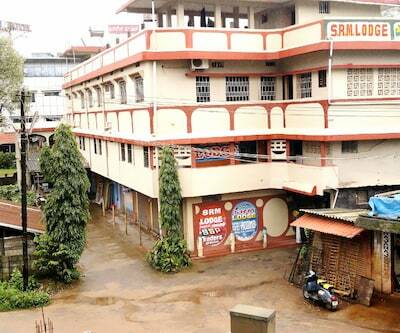 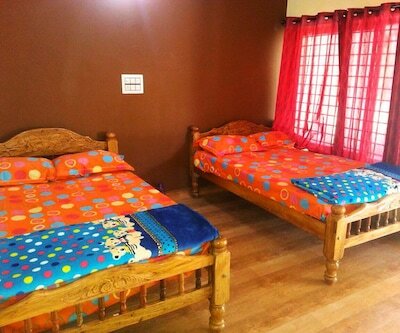 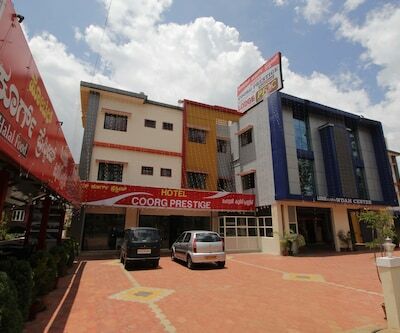 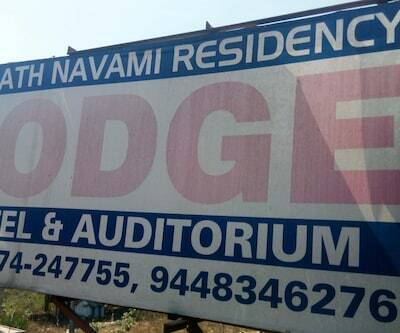 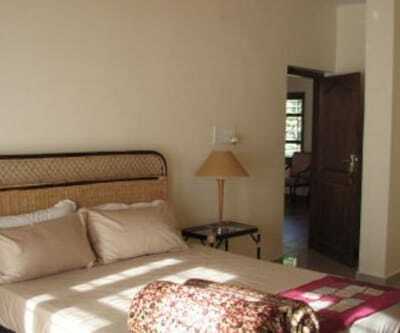 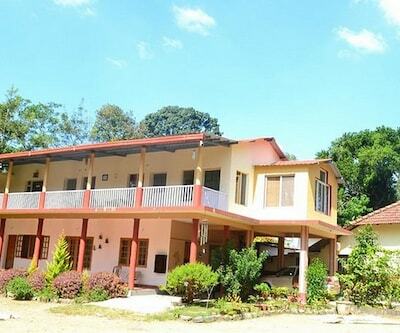 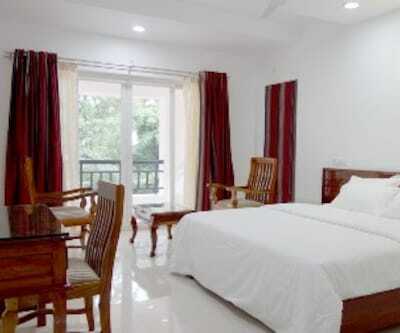 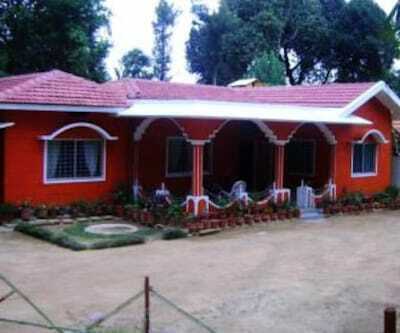 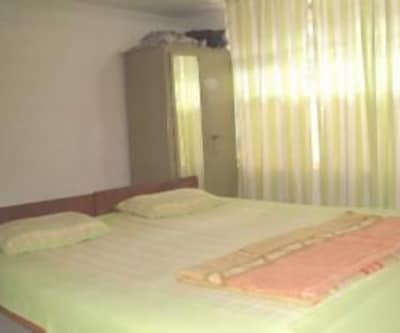 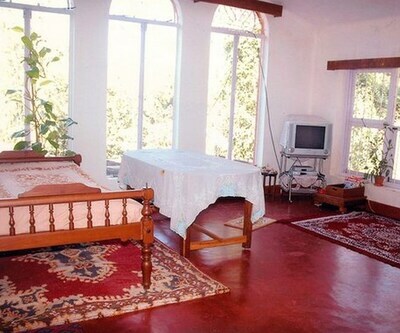 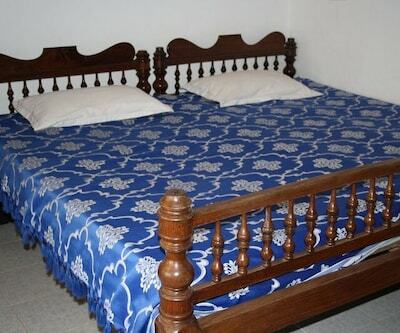 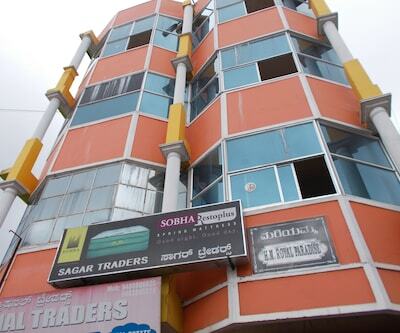 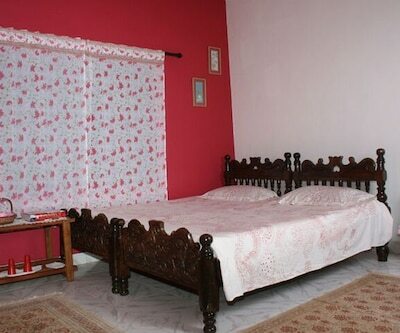 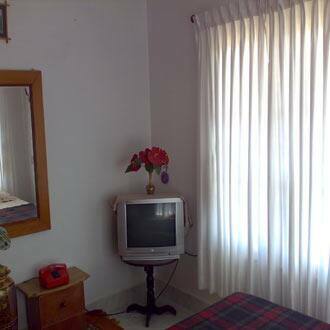 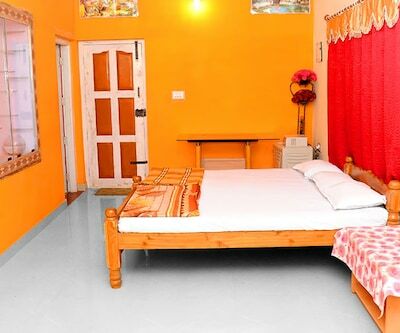 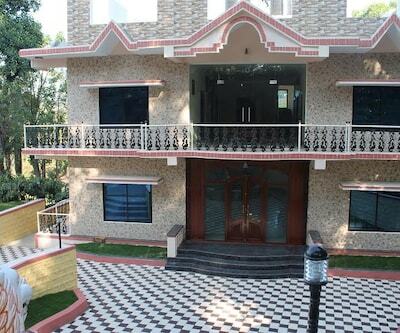 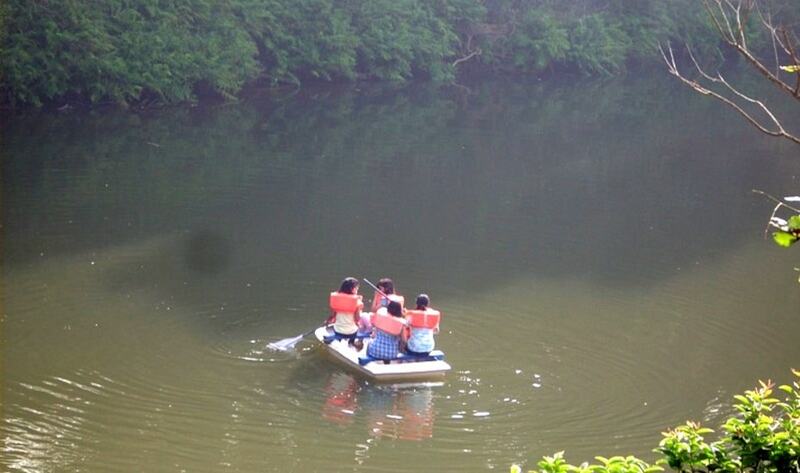 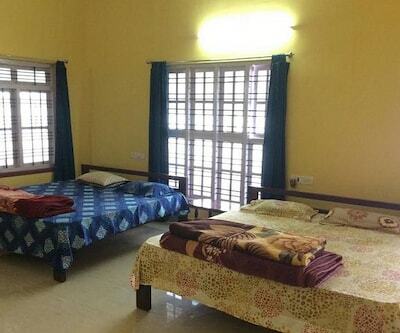 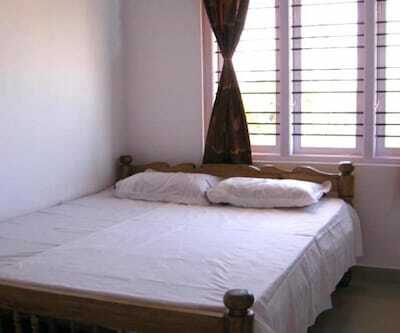 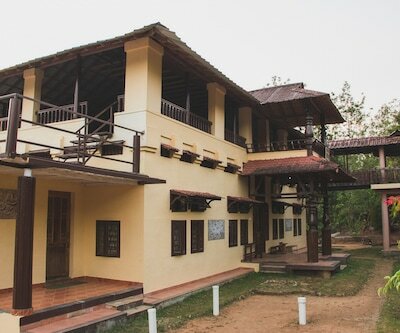 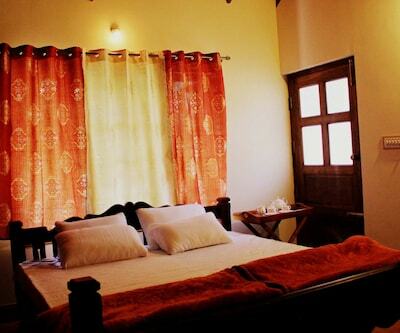 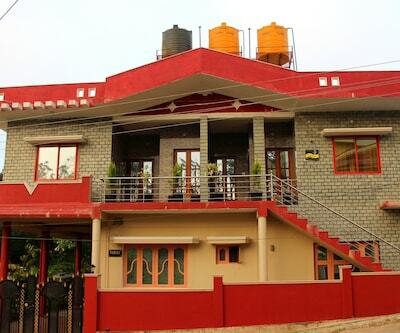 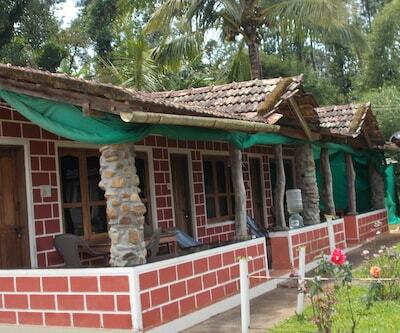 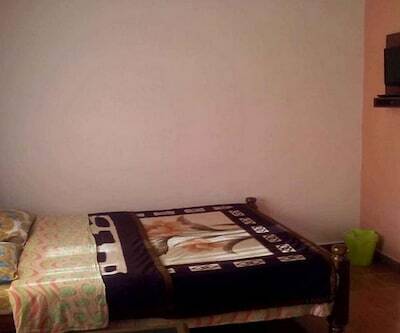 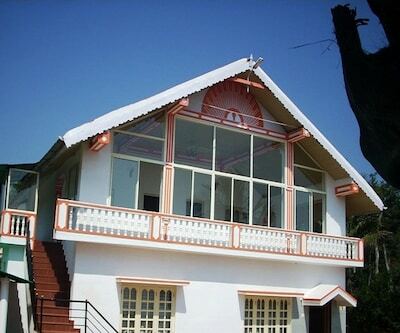 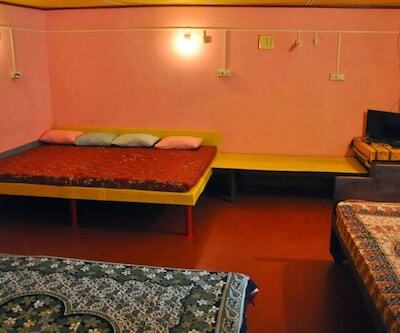 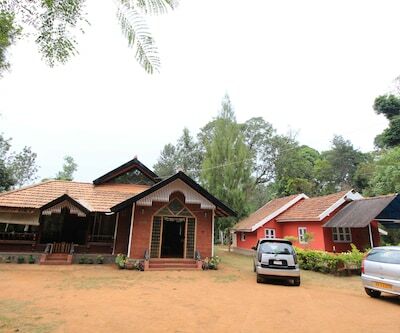 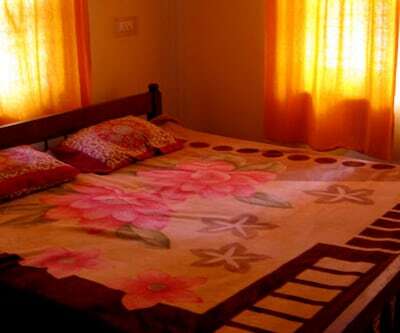 Guests can savour on a scrumptious home cooked meal, especially prepared by the owners of the home stay.